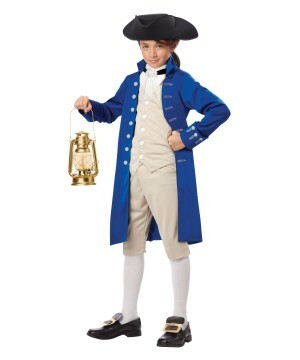 Browse our collection of Patriotic Costumes such as Statue of Liberty Costumes and Uncle Sam Costumes, both great choices for Patriotic-themed events. 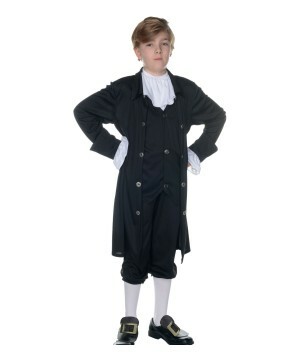 Select a 4th of July costume to show your allegiance to the American flag during school parades, plays, and public as well as private parties. 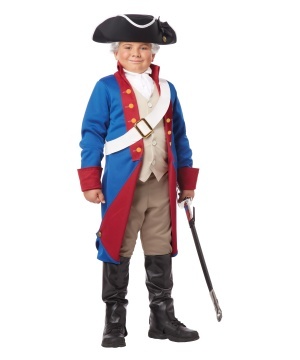 Patriotic Costumes for all ages! 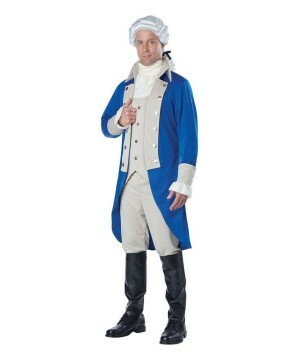 Three cheers for the Red, White, & Blue! 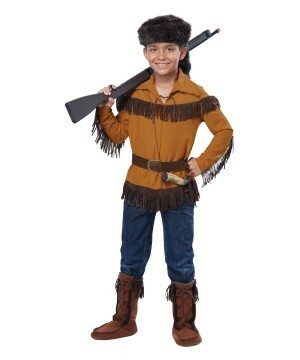 Show your love for the American Spirit with a Patriotic Costume! 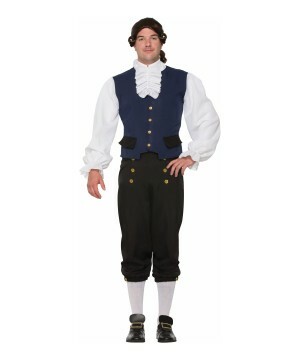 Fortunately, everyday apparel can be turned into a lavish Patriotic Costume with any of our Patriotic Costume Kits! 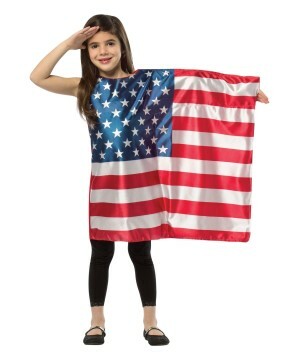 A Patriotic Satin Adult Sash and Uncle Sam Costume Kit will have you ready for that 4th of July parade or school play faster than you can say "I pledge allegiance to the flag..."! 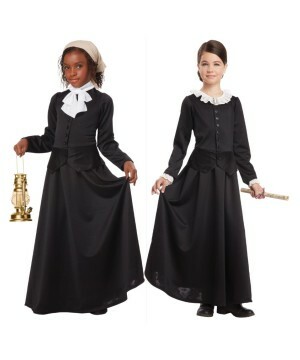 For the ladies, a Statue of Liberty Adult Costume Kit is a great way to wow party and parade-goers alike at your next Patriotic-themed event. 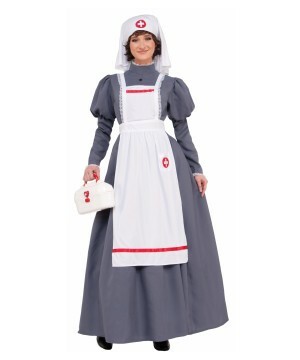 Or choose an I Want You Adult Costume to add a little bit of spice to your 4th of July party! 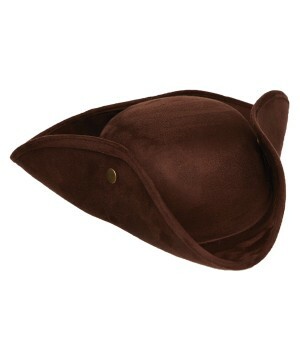 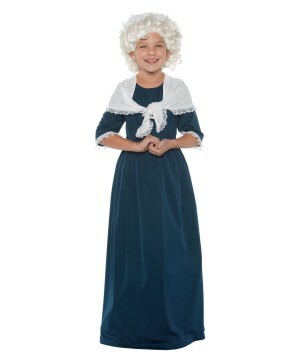 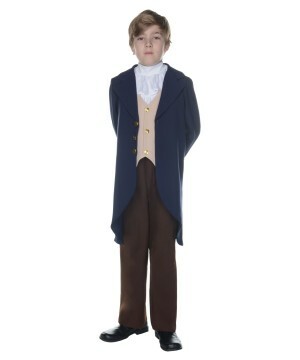 Betsy Ross Kids Costume Deluxe and Founding Father Kids Costumes are a great option for your child's historical school plays and projects. 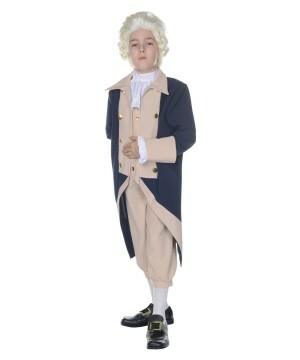 Don't forget to accessorize with a Colonial Lady Wig or an Uncle Sam Adult Beard! 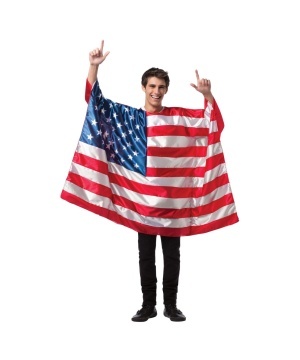 Every American Patriot knows that no 4th of July party is complete without plenty of star and stripe motifs, fireworks, BBQ, and of course - Uncle Sam. 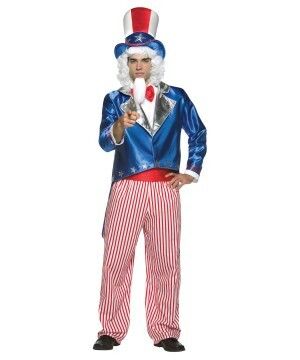 Our professional-quality Parade Uncle Sam Costume will drive the crowd wild at any parade or public festivity. 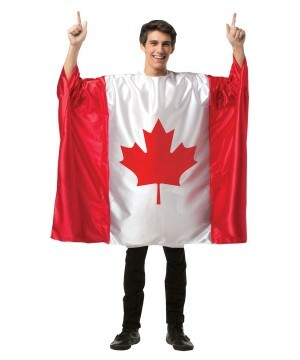 For more private events, sport an Uncle Sam Classic Adult Costume and watch your guests jump for joy! 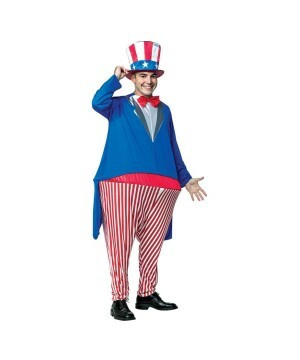 Uncle Sam has been a beloved personification of the American Spirit since World War I, when the American public first began seeing the famous "I Want You" military recruitment posters. 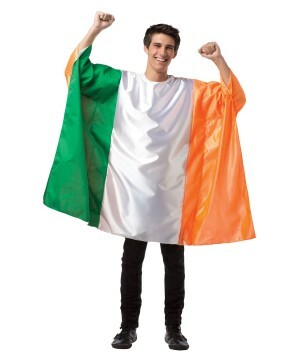 Perhaps your teenager would like to take a more heroic approach to your 4th of July festivities? 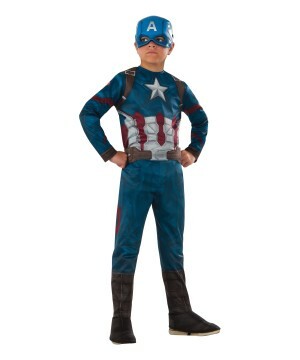 Lucky for him, our officially-licensed Captain America Kids/Teen Costume Deluxe brings a full spandex bodysuit that will be the envy of even Steve Rogers himself! 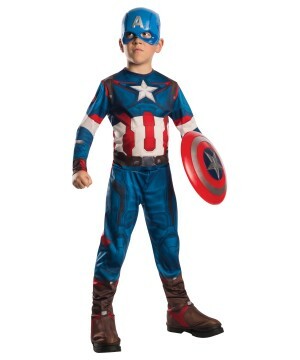 Salute the land of the free and the home of the brave with Wonder Costumes!